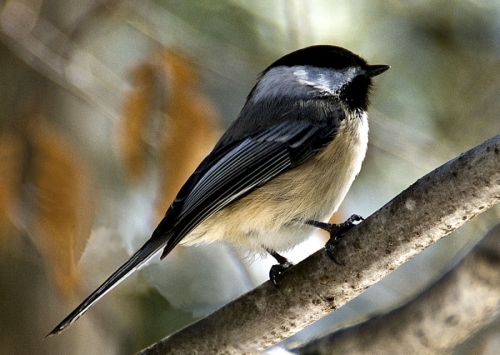 The first of my bird collection. More to come! 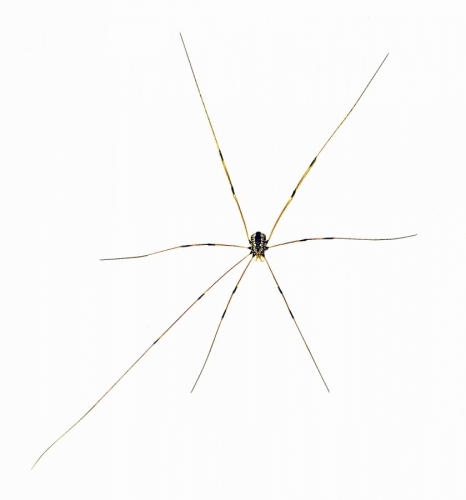 I saw this guy on my living room wall so I shot him! 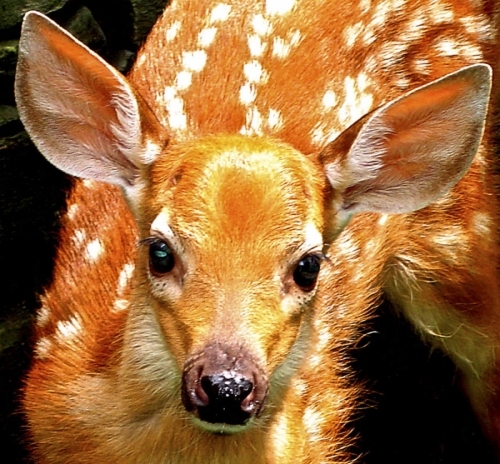 Close up of a fawn. 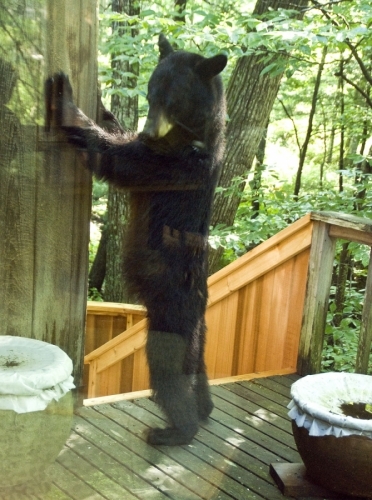 This black bear standing on her hind legs on my deck is checking out the bird feeder. The picture was taken through the window from the inside of the house! 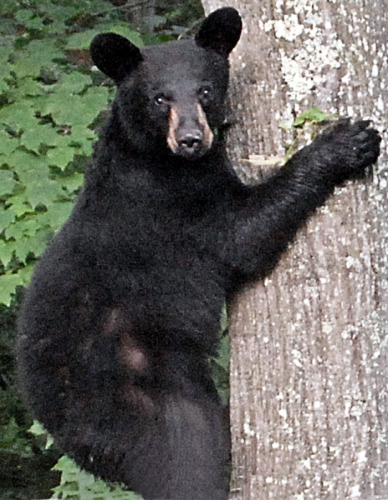 Black bear looking at me from a tree.